Saranac Partners announces the expansion of its client team with the appointment of Rupert Watkins. Rupert joins from Julius Baer International, where he managed relationships with UK Resident Non-Domiciled clients and UHNW families across UK and Europe. Rupert will strengthen Saranac Partners’ advisory offering as it aims to become the partner of choice for UHNW individuals and families. 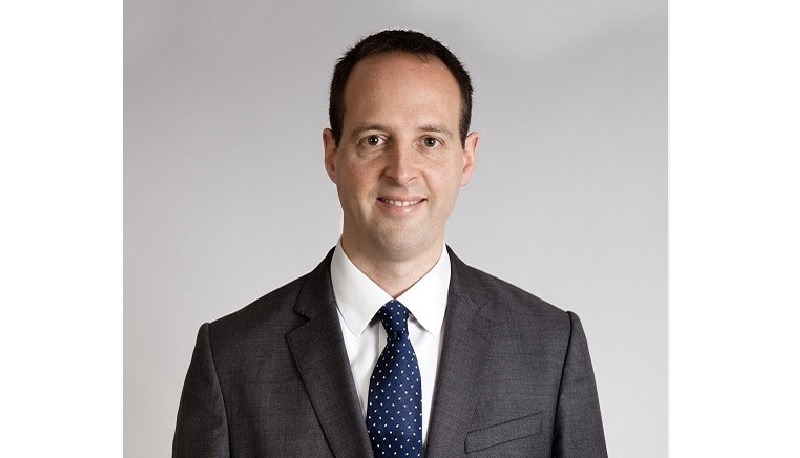 Rupert has ten years’ experience in the industry, having previously worked in private banking at Credit Suisse and Barclays. He has an outstanding track record of building long-lasting client relationships and growing assets under management.